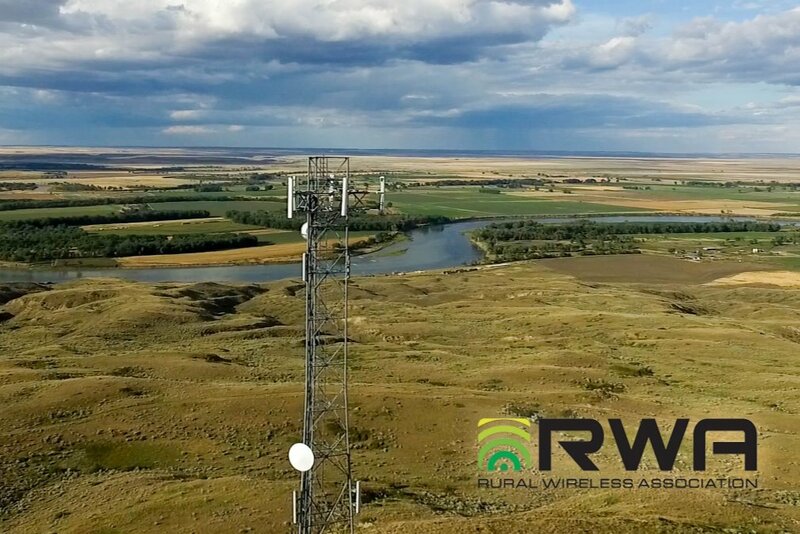 RWA has filed an ex parte with the Federal Communications Commission (“Commission”) strongly urging the Commission to seek public comment on the Mobility Fund Phase II (“MFII”) challenge process and other additional details. The ex parte responded to a revised MFII proposal submitted by AT&T Services, Inc., Atlantic Tele-Network, Inc., and Buffalo-Lake Erie Wireless Systems Co. one week ago – and just two weeks before the Commission is scheduled to consider the item. RWA urged the Commission to seek public comment on the challenge process and data submission specifications via a Commission-level public notice, rather than rely on the AT&T proposal as a proxy in order to avoid necessary discussion about highly technical and important issues. It has become more apparent as RWA members review the AT&T Proposal that it is not an industry consensus and is designed to ensure that larger nationwide carriers will reap the benefits of a reverse auction that will award nearly $5 billion dollars in support over a ten year period. RWA expressed concern that the speed at which the Commission is pursuing a conclusion to the MFII proceeding will leave parties without a meaningful opportunity to engage in dialogue regarding key details – in contravention of the Administrative Procedures Act. RWA further encouraged the Commission to adopt a 10 Mbps/1 Mbps coverage threshold to determine an area’s eligibility for MFII support. A lower threshold, based on unreliable (and often inflated) coverage data, will render much of rural America ineligible for MFII funding. Under this proposal, rural consumers will be left with worse service, with no competition to prompt network improvements over time. RWA’s members are adamant that mobile wireless service in rural America should move forward, not back. Unfortunately, the FCC’s plan to impose a lower 5 Mbps/1 Mbps standard of coverage in rural America means that those living and traveling in rural America will be relegated to obtaining inferior service and that many rural carriers could have existing support eliminated as early as January 1, 2018 if the 5 Mbps/1 Mbps coverage threshold is adopted.